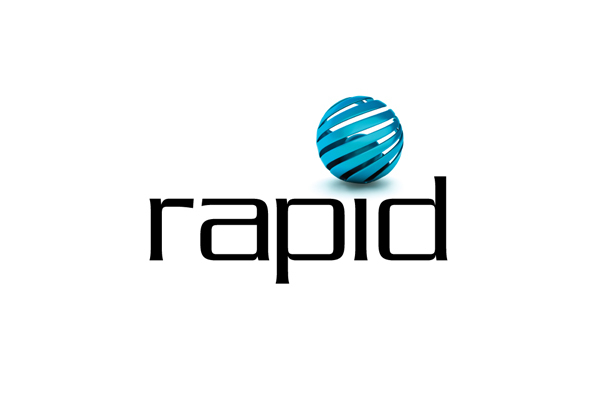 We will be exhibiting at Rapid from 24th to 26th April at Fortworth Convention Center, Texas, where our experts will be on hand to greet customers old and new, and discuss our latest Fiber Laser innovations. You will find a selection of our latest lasers on Stand #636, including our latest redPOWER 2kW CW Fiber Laser, which specialises in Additive Manufacturing, our redPOWER QUBE 500W Aircooled Fiber Laser, and our redENERGY G4 20W Pulsed Fiber Laser, capable of conducting Micro-Machining, Marking, Cutting, Welding, Cleaning, Ablation, and Drilling applications. Our booth will be manned by our US Sales Representatives; General Manager Ken Dzurko, Midwest Regional Manager Jon DuCoin, and Eastern Regional Manager Colin Nolan, who will be ready to share their Fiber Laser expertise with you. Come and discover how our Fiber Lasers can improve your businesses productivity and profitability by visiting booth #636. We are leading manufacturers of premium quality Pulsed and CW Fiber Lasers, designed to offer the user a reliable and versatile solution for the most challenging industrial manufacturing processes; whether it be for welding, cutting, drilling, marking, or something else….our Fiber Lasers could be just the solution you are looking for to increase profits and productivity. Our CW lasers incorporate the latest, user-friendly features, making applications easier to conduct. You can benefit from exceptional control using either QUBE / PRISM CW, or G4 Pulsed Fiber Lasers. Rapid 2018 is great opportunity to discover just what our Fiber Lasers are capable of, visit us on stand #636 or explore our website to find out more. Alternatively visit our Rapid Landing Page where you will be able to register for this year’s show. Many manufacturers such as those in the medical, automotive, and aerospace sectors are increasingly relying on Additive Manufacturing for their wide-scale production challenges. 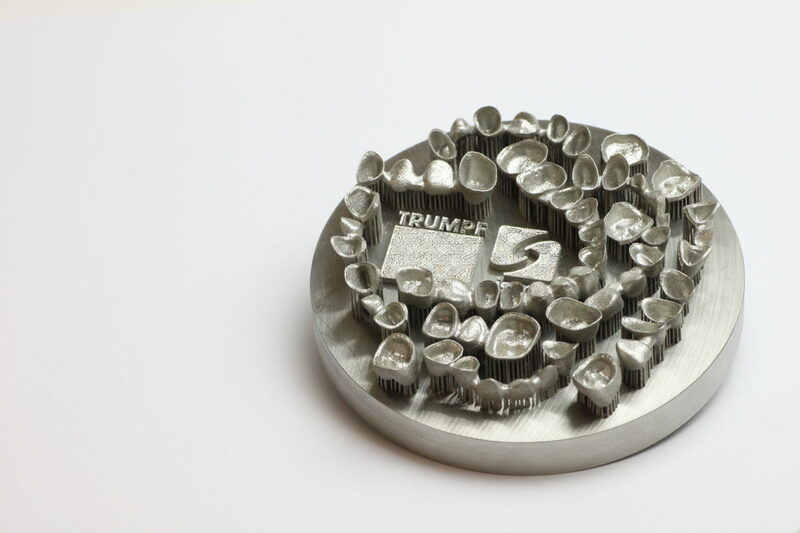 The application holds significant benefits for manufacturers as it allows them to design complex 3D prototypes on computer which can then be instantly realised via a connected 3D printer. The printer users fine metal powders applied layer by layer to construct parts which are far more complex than anything traditional methods can achieve and are often much lighter as well. Our Fiber Lasers are precision-engineered to be completely stable while heating and fusing metal powders, reducing down time, and waste, whilst simultaneously increasing productivity and profitability. Our redPOWER QUBE 2kW is particularly adept at undertaking this innovative process. Learn more about how SPI Fiber Lasers could save you time and money by visiting booth #636 at Rapid. Our Sales Team will include Americas General Manager Ken Dzurko, Regional Manager Colin Nolan, and Regional Sales Manager Jon DuCoin. Each is highly-skilled in the fiber laser field so why not put their knowledge to the test with your Fiber Laser challenge!